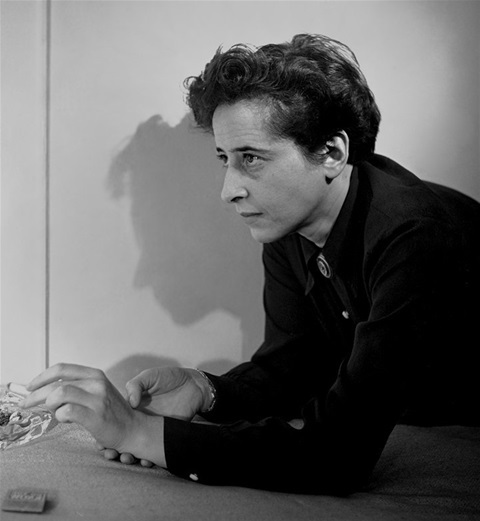 Hannah Arendt - Who Am I To Judge? 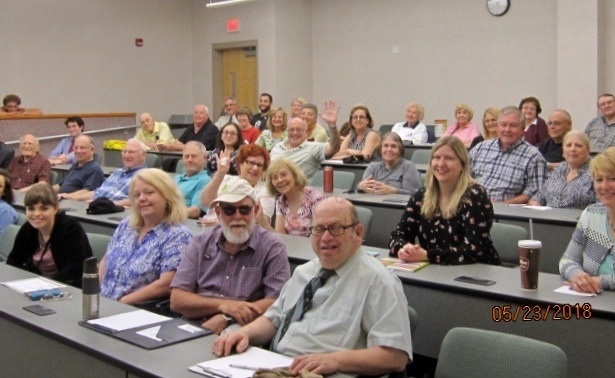 The final seminar of this season was presented by Lois Genovese, SJHC Secretary. 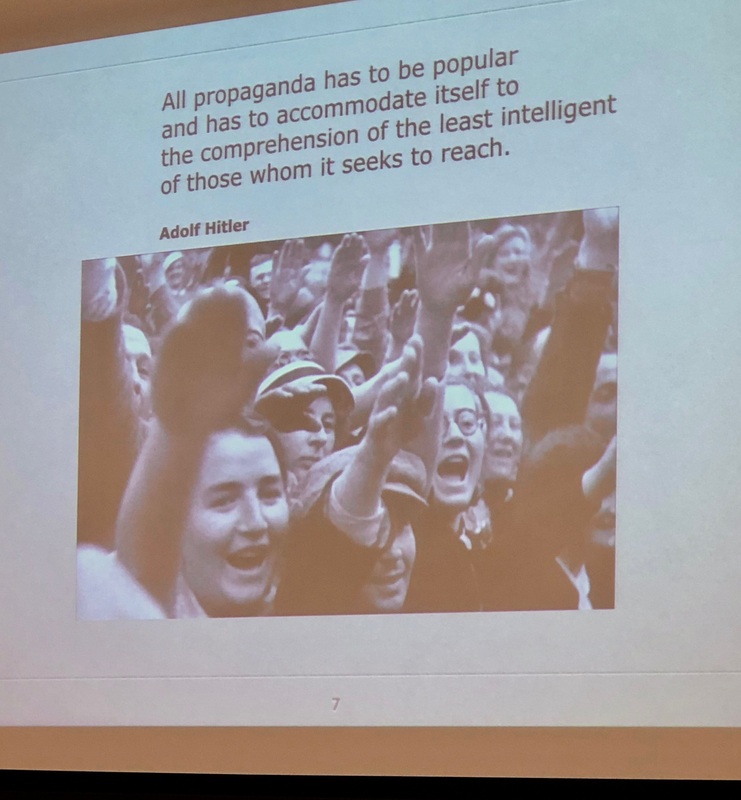 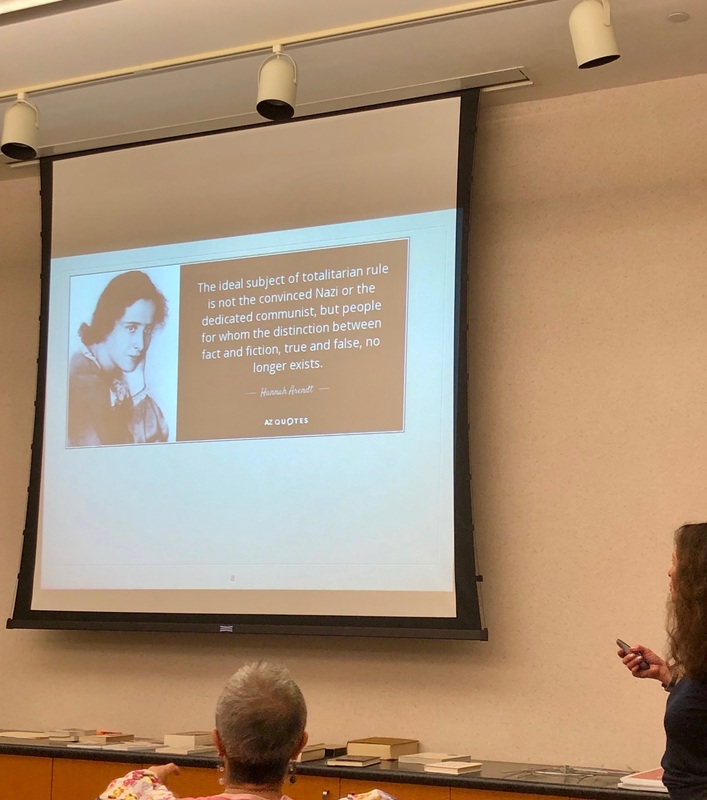 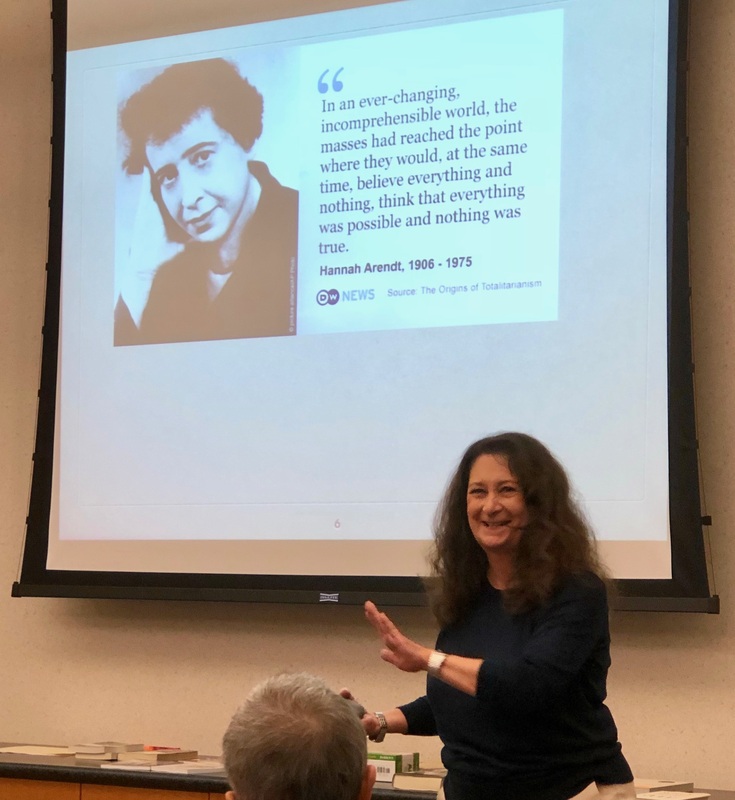 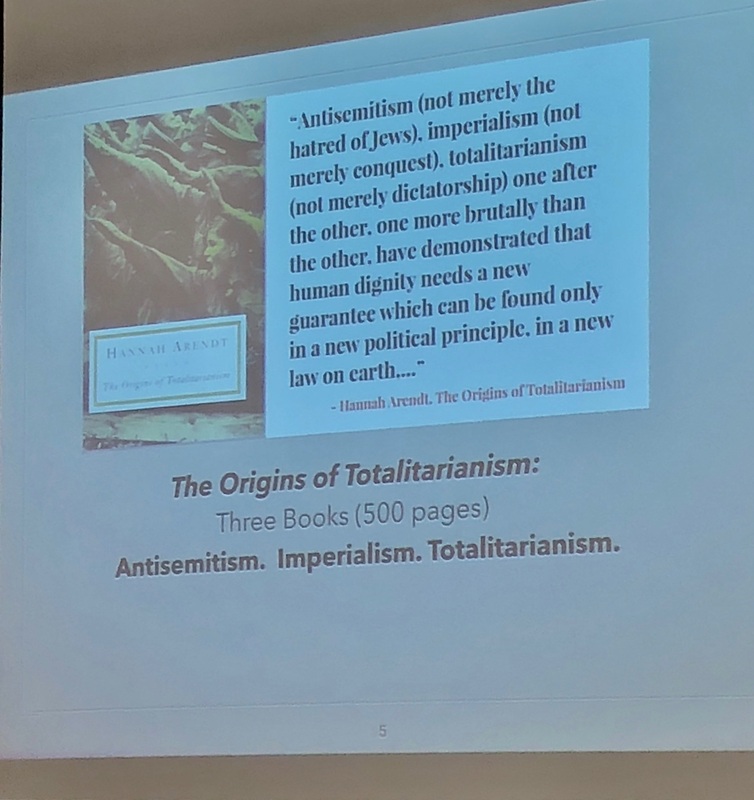 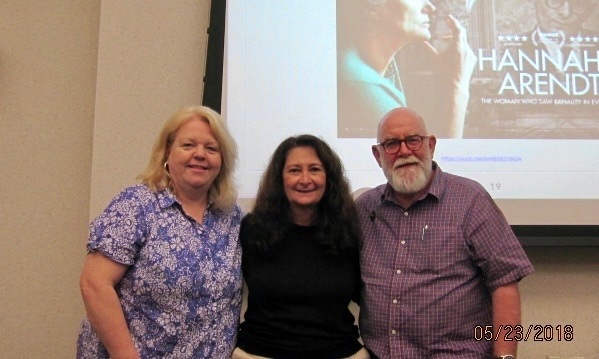 Held at Cumberland County College, the capacity audience participated in a lively discussion of this controversial political theorist. 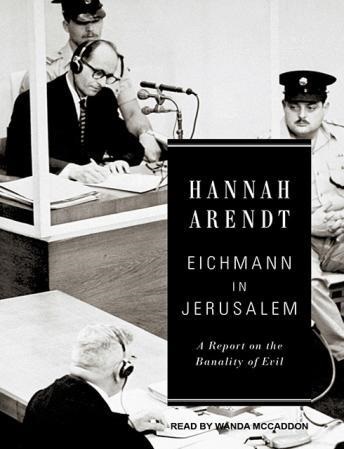 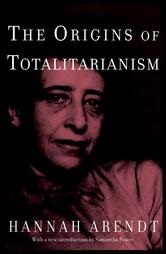 Hannah Arendt is best known for her epic study, The Origins of Totalitarianism and the critical 1961 trial of Adolf Eichmann in Eichmann in Jerusalem - A Report on the Banality of Evil. 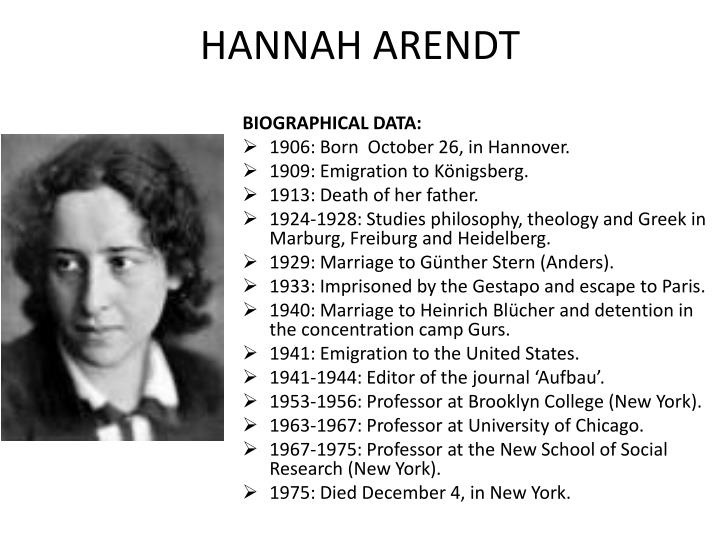 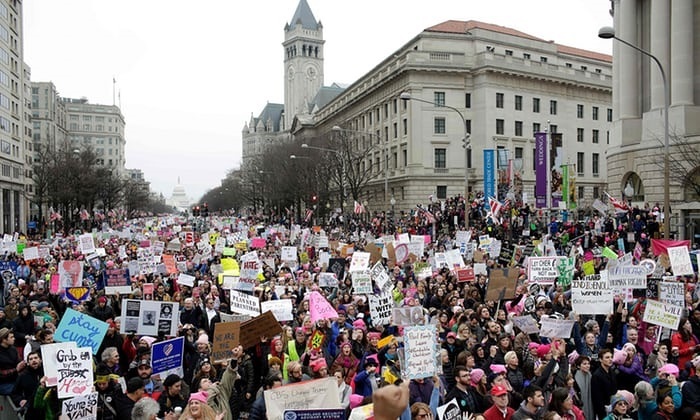 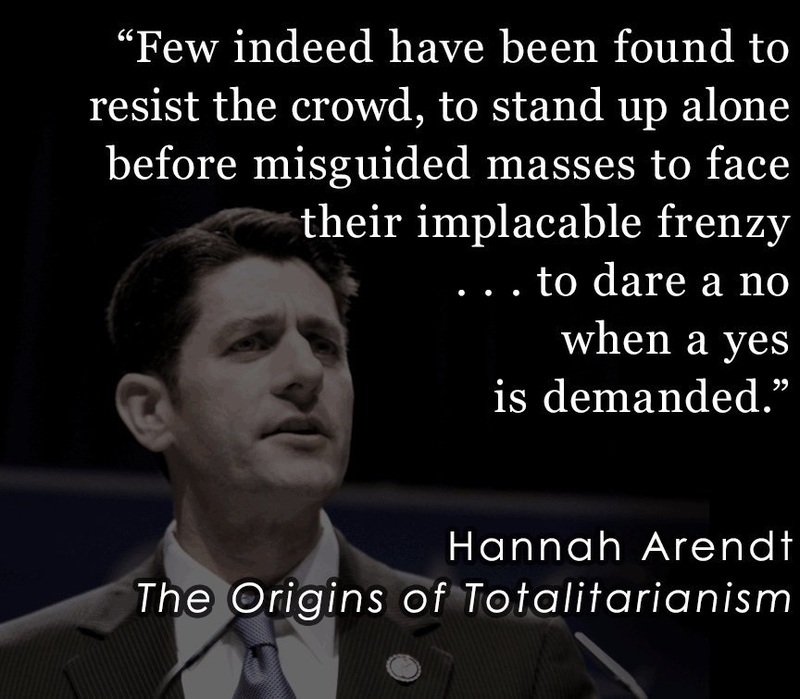 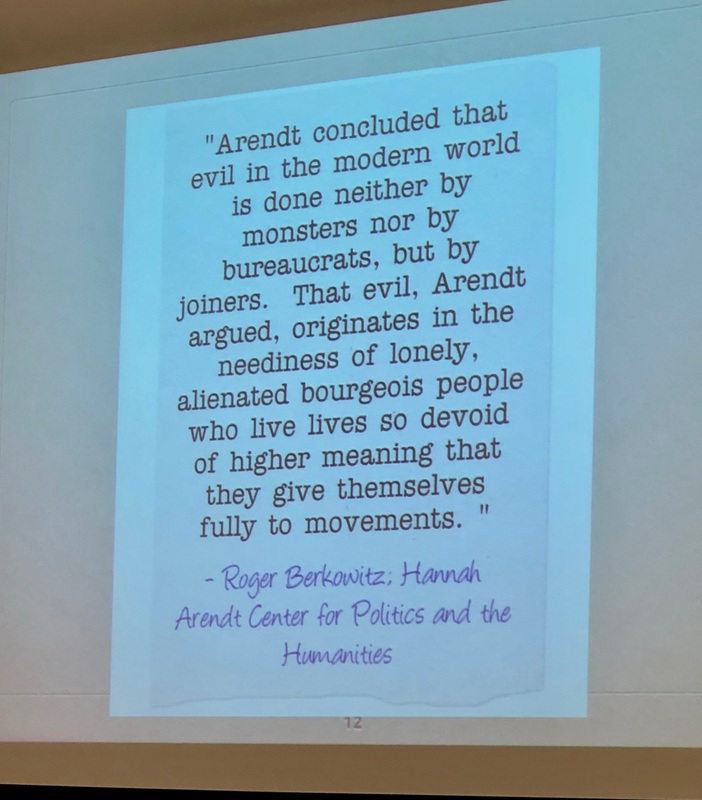 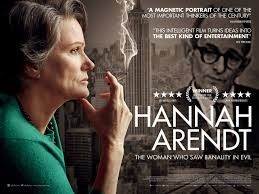 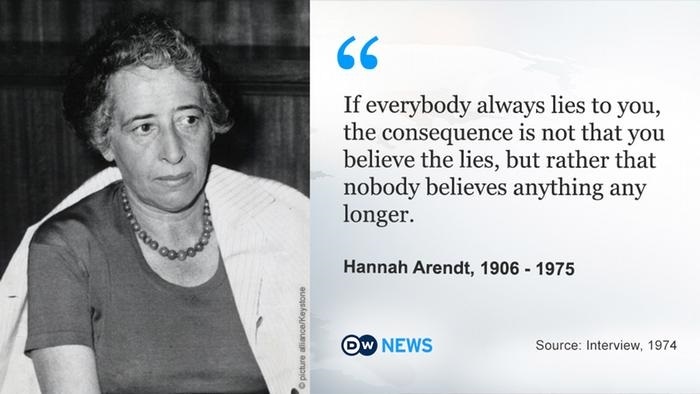 A discussion of her concepts of the 'banality of evil,' responsibility, and judgment was paired with an actual interview, a video synopsis of the events prior to the trial and a scene from the film, Hannah Arendt, labeled 'the last words'. 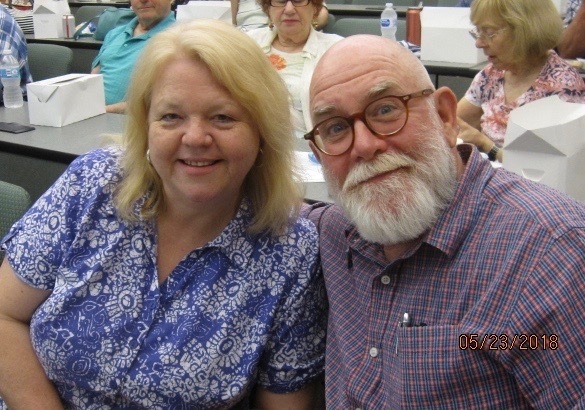 Some of the audience members, off to an enthusiastic start!